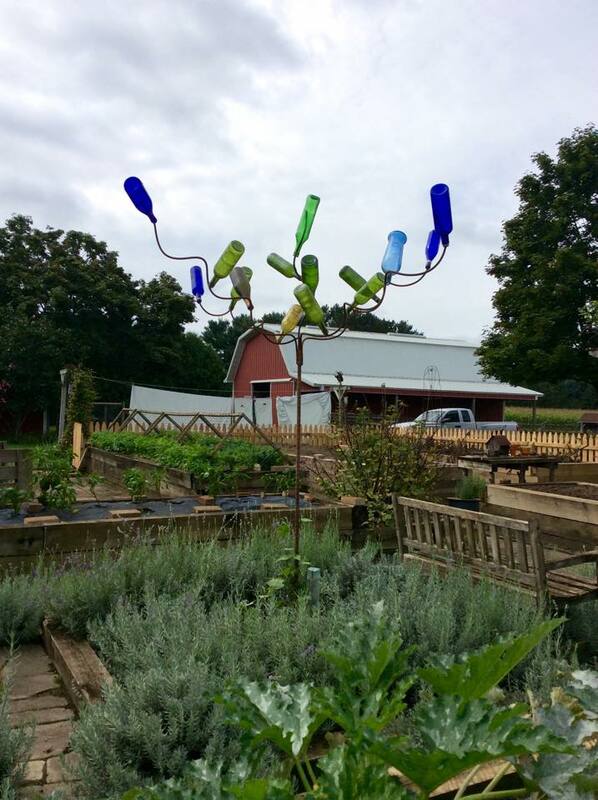 This entry was posted in Farm, Projects and tagged bottle tree, featured artisan, folk art, gardens, handmade, poor man's stained glass window by Sheepy Hollow Farm. Bookmark the permalink. Awesome! Will have to read more about this! Hello!!! Follow the link!!! 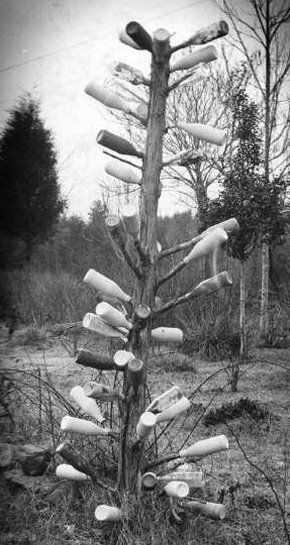 It’s a really good read about bottle trees! !